This is Masayo Horii, 2018 Miss SAKE Fukushima and also 2018 Miss SAKE runner up. 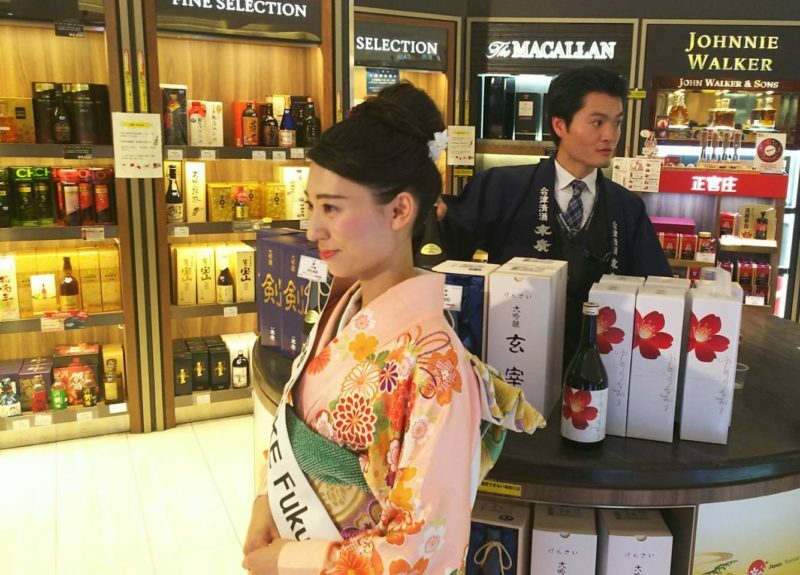 On April19th, I participated in the Fukushima’s sake tasting event which was held at the duty-free shop of Haneda International Airport. 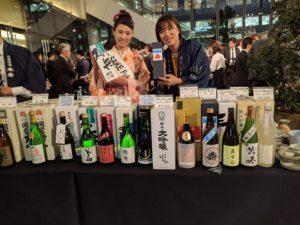 I recommended the tasting to foreign tourists. 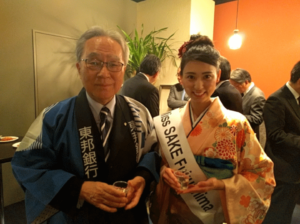 This event was held to eliminate harmful rumors caused by the Great East Japan Earthquake and will held until June. 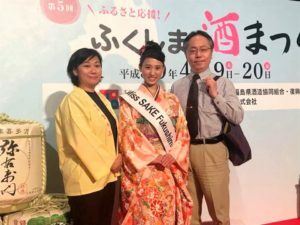 We are the prefecture that won the most Gold Prizes for five consecutive years in a nationwide contest. Our proud sake brand “Daiginjo GENSAI” was popular among tourists. 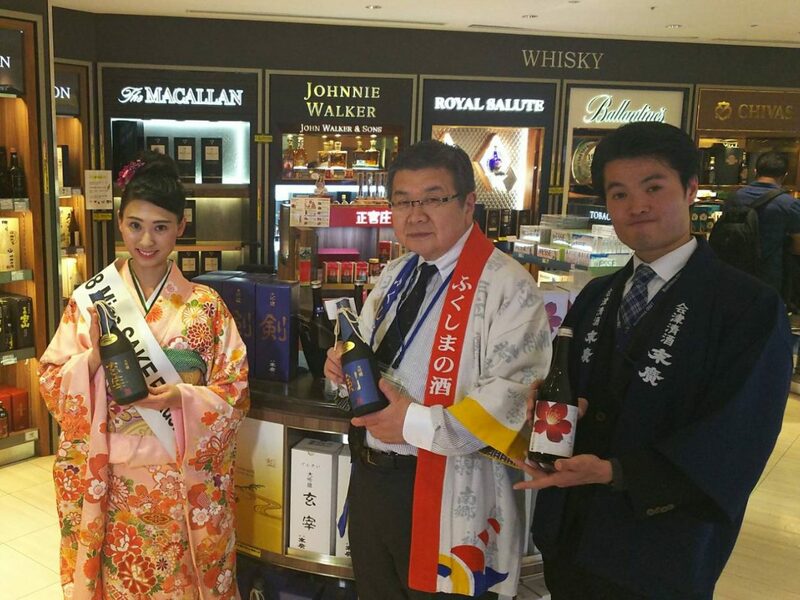 We would like to promote a safe and delicious sake to the world from Haneda International Airport. 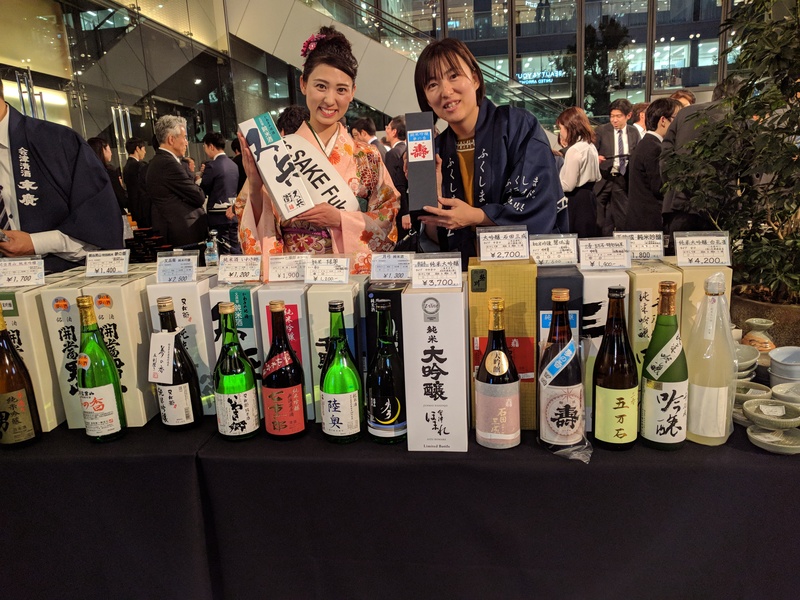 In the afternoon, I joined the first day of “5th Fukushima’s Sake Festival” at the Marunouchi Building. 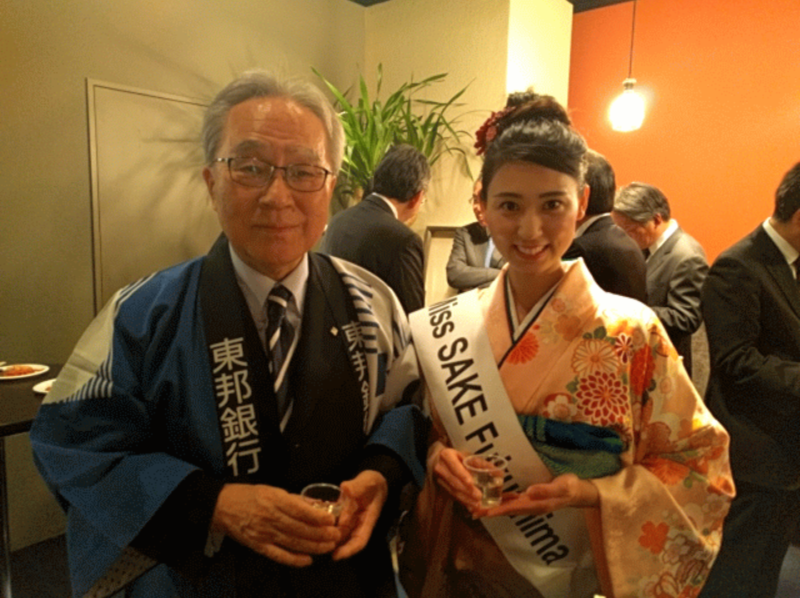 I attended the opening ceremony, helped with selling sake, met Mr.Sato who is the teacher of Nadesiko Program. 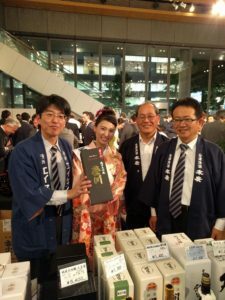 Many visitors enjoyed sake by comparing the taste of various sake brands. 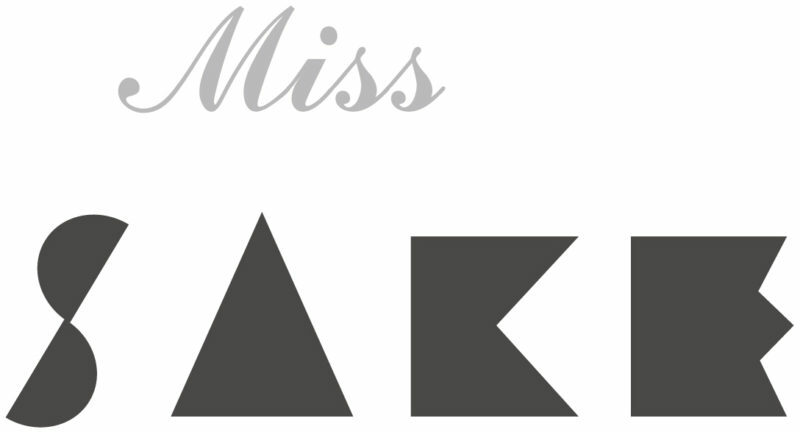 It was a precious experience for me. Thank you very much.